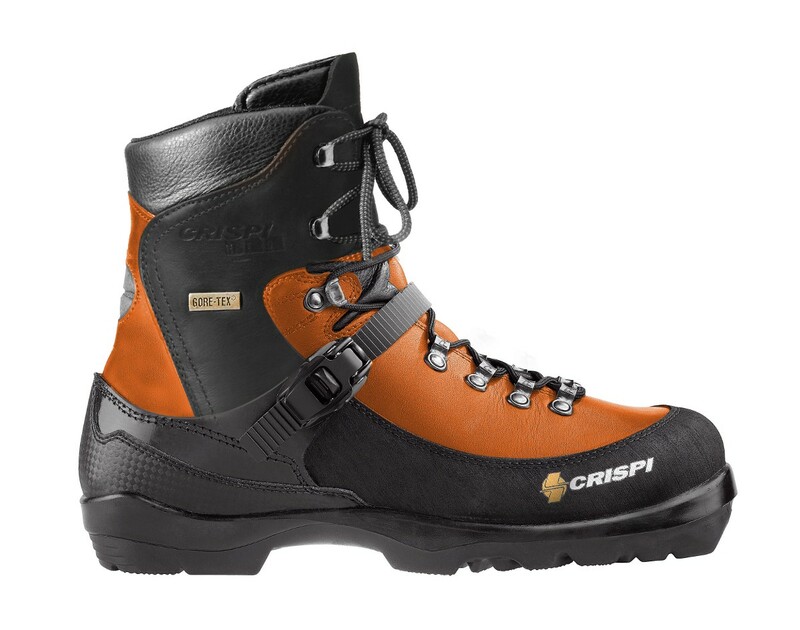 Crispi Lofoten GTX BC : Crispi Lofoten in NNN BC. Crispi Lofoten in NNN BC. 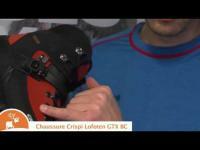 Nordic Backcountry ski boots. Model in water repellent leather with a Gore-Tex lining. 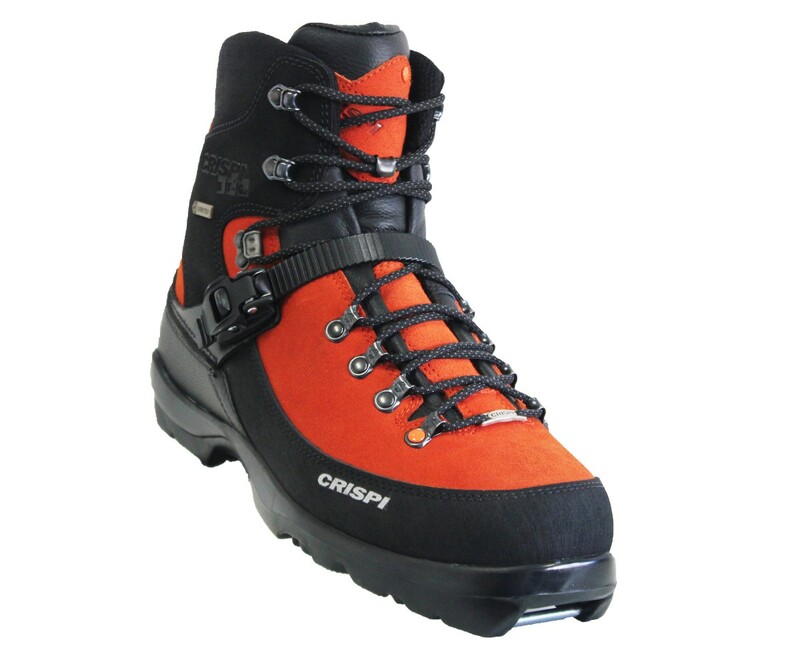 Features: compatible with Nnn BC soles, fasteners with laces and buckles, technologies CSF Crispi Skeleton frame.